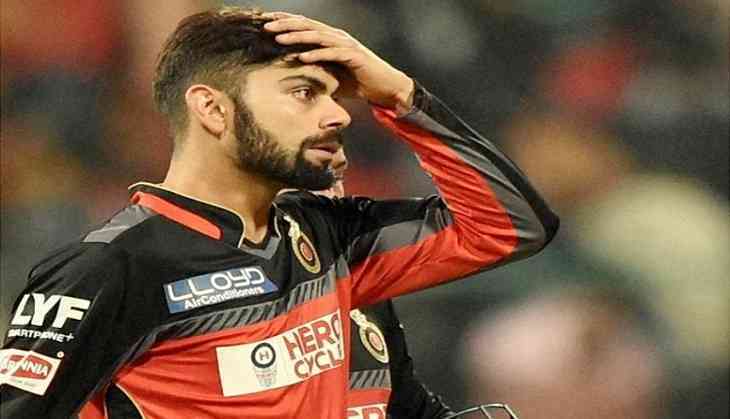 Royal Challengers Banglore will hope to get back on their campaign to win the IPL 2018 after losing their first match to the mighty Kolkata knight riders, RCB must be looking to forget the last match and come up with a different game plan for the match against Punjab Kings XI. RCB performed really well in their last match but not good enough to win over KKR. Moreover, KKR's phenomenal victory was fuelled by the exceptional knock from Sunil Narine who hit a 17 ball half century to steer KKR to victory. RCB will be expecting some explosive performance from Brendon McCullum and AB de Villiers, who blasted a 27-ball 43 and a 23-ball 44, respectively, in the first game. Mccullum must be brimming with confidence as he has recently completed 9000 runs in the T20 cricket. Skipper Virat Kohli played a 33 run knock off 31 balls which he would like better and bring his performance up to his reputation. Assisted by India's 2011 World Cup winning duo of Gary Kirsten and Ashish Nehra as batting and bowling coaches, Virat Kohli can be assured of getting the best advice from these veterans. Whereas, Punjab would come on the ground brimming with confidence after their win over Delhi Daredevils in the last match. Fuelled by KL Rahul's explosive 14 ball 50 proved crucial for Punjab winning their first match. Punjab has other power hitters in their squad as well including David Miller and Chris Gayle. Moreover, Punjab has Ashwin and Mohit Sharma who can give a tough time to any team. Kings XI Punjab: KL Rahul, Mayank Agarwal, Manoj Tiwary, Karun Nair, David Miller, Marcus Stoinis, Axar Patel, Ravichandran Ashwin (captain), AJ Tye, Mohit Sharma, Mujeeb ur Rahman.